Met Posts are now in-stock. 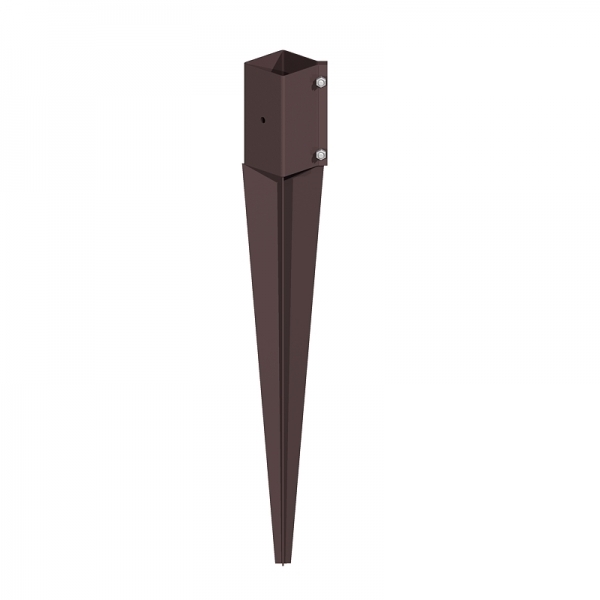 An easier way to fix your timber posts to the ground by either using the spike or bolt down variety, depending on the ground conditions. 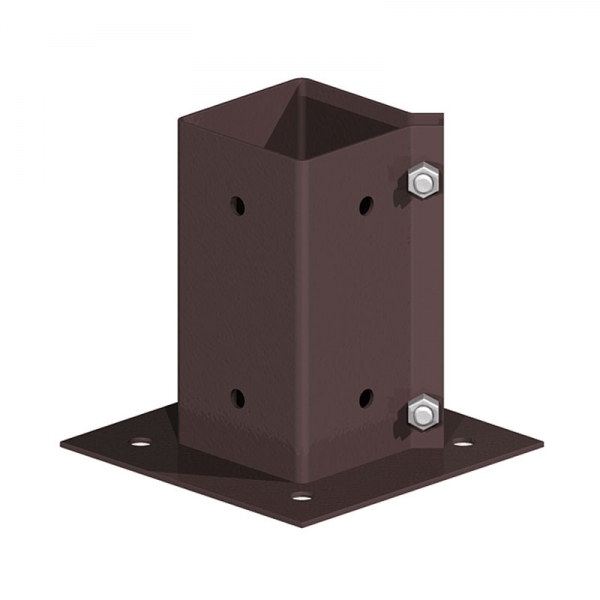 Met Posts are available in 75mm x 75mm (3"x3") or 100mm x 100mm (4"x4") sizes.